An article by Dora Tatar and Bela Onodi, Podmaniczky winning industrial designers, windows restorers artists. Palace of Culture is the greatest works of art of the Godollo Artists Colony. 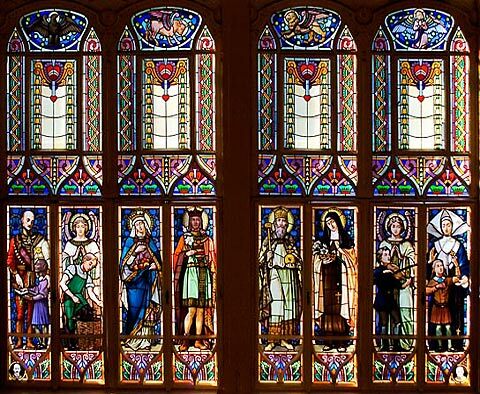 Here, we present ​​six stained glass windows from the Toroczkai Wigand Ede drawings. 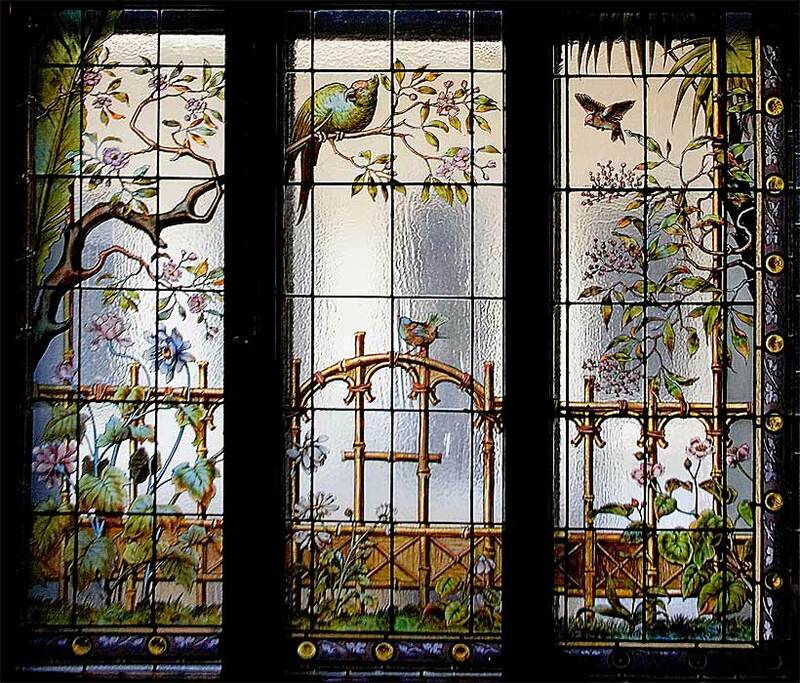 One of the most beautiful lead-glass of the art nouveau is not available for public view, as it can be found in a building that is strictly guarded. Only those who study there and their visitors are privileged to see this beauty. Those images of the closed part of this Relief have been taken on a certain occasion. 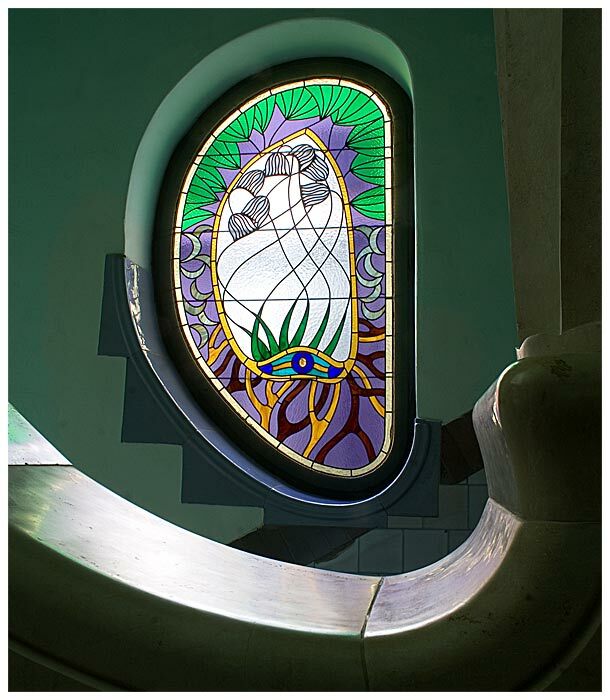 A look at one of the large stained glass window made by Miksa Roth and quote the artist's opinion. The Story of the Restoration. 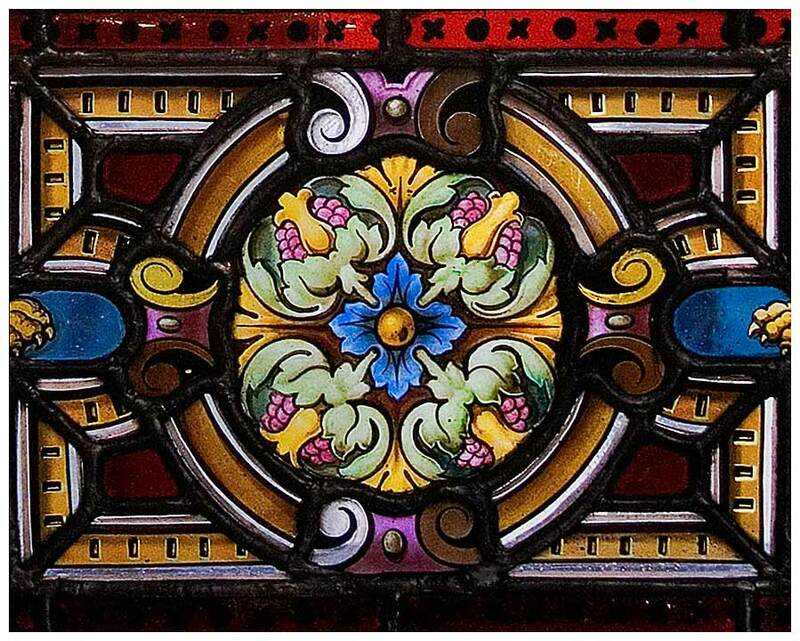 The industrial artworks of Rippl-Ronai are less known, although in that time all artists – especially the Godollo Colony of Artists – have engaged in applied arts as well. 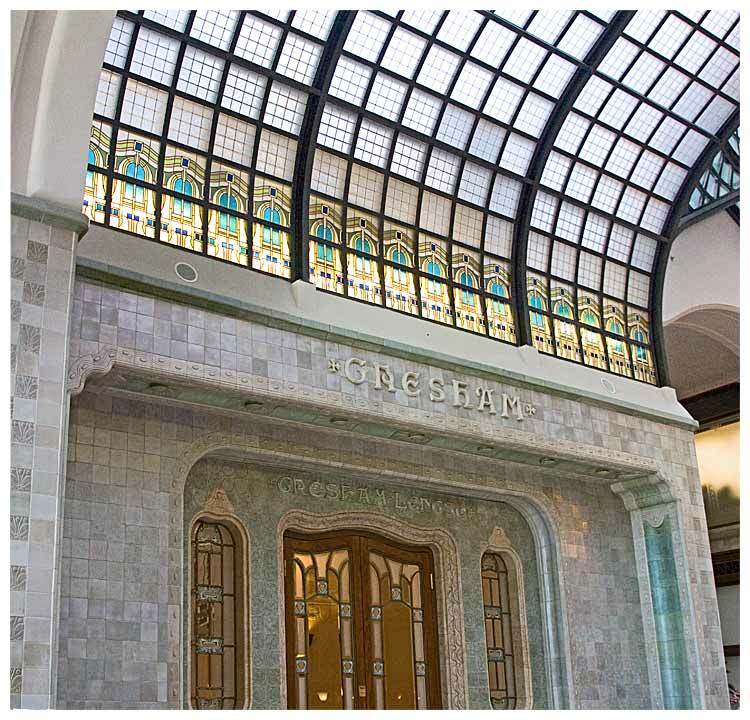 Their aim was to establish `uniform` interiors by arts and crafts; their concept was also to create for a wider audience in the name of good taste and modern style.